You are only as good as your last back up. “Many businesses do not realise the value of their data until it is too late. 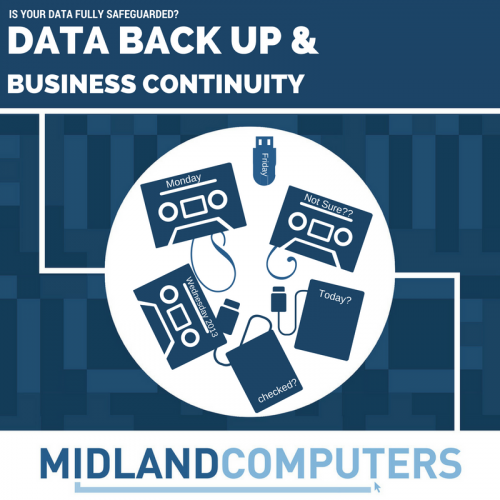 Others think that they have good backups, only to find them unreliable when needed.” – The Department of Trade and Industry.